Who: Anyone itching to ride that has a good light, a fat bike and if you don’t have a bike, reserve a rental for just $10. 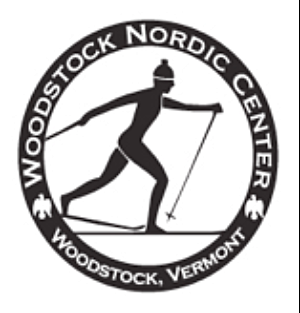 What: Lots of well groomed Nordic trail this week, plus Food and drink available after. 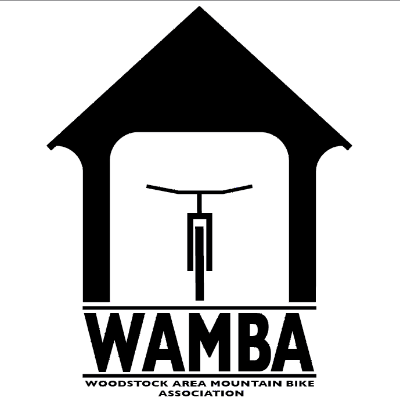 Copyright © 2019 Woodstock Area Mountain Bike Association, All rights reserved.